Airtel customers can watch Vivo IPL 2018 for free via Hotstar. Airtel customers can watch Vivo IPL 2018 for free via Hotstar, the telecom company said on Thursday. The Indian Premier League (IPL) season 11, which will kick off from April 7, can be watched Live by Airtel customers on Hotstar for free. “Airtel TV, the popular video streaming app from Airtel, will offer it users unlimited FREE streaming of all LIVE matches and highlights from the upcoming Vivo IPL 2018 via Hotstar,” Airtel said in a statement. 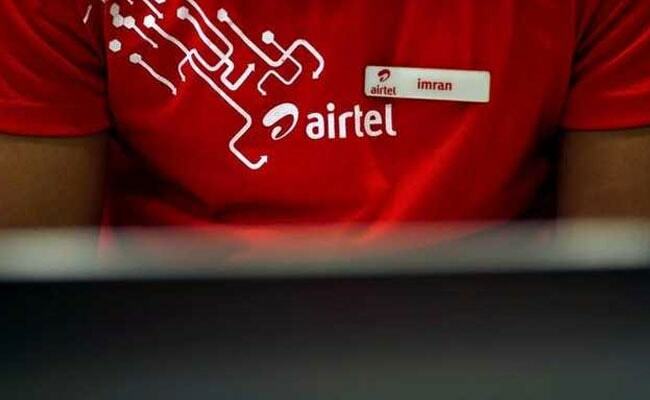 Besides, Airtel has also rolled out a new version of the Airtel TV app, which will offer a dedicated cricket section, along with ‘all the LIVE action’. The offer from Airtel comes immediately after Reliance Jio rolled out a special prepaid recharge plan of Rs. 251 with 102 GB data during the IPL season. 2. New users can download the app, while existing users will receive automatic update notifications. 3. Non-Airtel users need to get an Airtel 4G SIM, insert it in SIM Slot 1 of their smartphone and follow step 1 to get started. 4. Airtel TV users can select and follow their favourite teams, keep up with ongoing matches, leader-board and go through the upcoming schedule on Airtel TV app. 5. Airtel will also offer special scorecard notifications. 6. The new version of Airtel TV app will also have games and contests with many prizes on offer.